This was a great series. I enjoyed each and every book, from the first to the last. What happens when an ex-figure skating princess and a future hockey hall of famer meet? You can feel the heat through the screen/pages while you read. Marina Sanders had won an Olympic bronze medal in figure skating just a short time after her parents died in a car accident. At the next winter games all of that fan love came crashing down on her when some events happened causing not just her but other skaters from missing the podium. 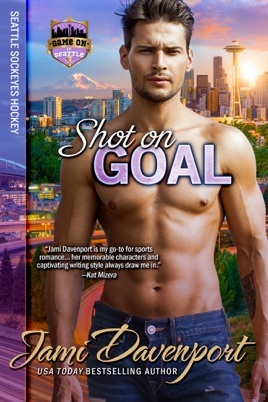 She ran to Europe for awhile and had hoped it would all be behind her when she accepted a temporary contract with the Seattle Sockeyes hockey team. She would be working with each player as a skating coach in an attempt to gain an edge while the team was hoping to not only make it but win the Stanley Cup. Would it help her gain confidence in herself back and realize not everyone hated her anymore? Drew Delacorte didn't love hockey anymore, in fact he almost hated it. He wanted to find that love again, the fun of playing, the excitement of passing and the thrill of scoring a goal, those things were gone now. 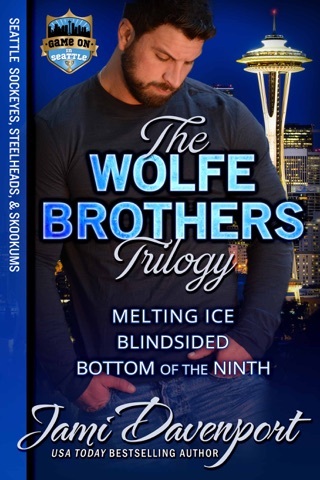 The pressure of his father (former NHL player) being verbally abusive in his attempt to push Drew to play better and the guilt of his brother dying while saving him had made him lose it all. 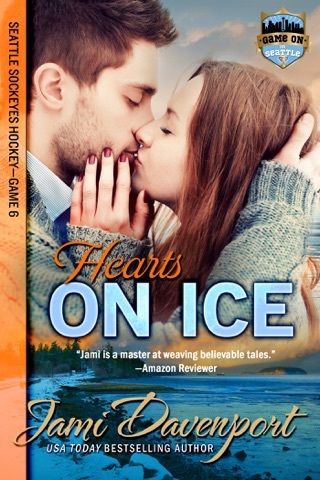 One night he went to the rink to skate and was at first upset Marina was there at all. But by the end of the night he was glad she had been because she brought a little bit of light back into his game. How would he handle finding out she was now a part of the team and that would mean she was off limits....or was she? Little did either of them realize how much of a connection they had when they were together both on and off the ice. 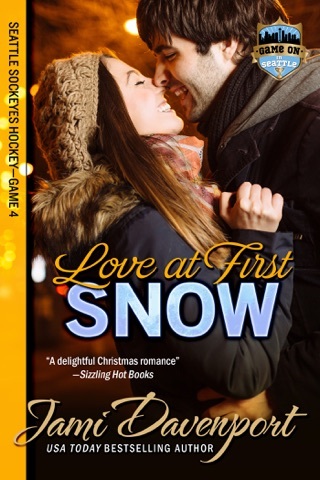 Marina would help Drew find the hockey passion again and stand up to his father while Drew would help Marina find herself and know she could fall in love. The problem was they couldn't let Drew's parents find out, let alone the rest of the players and staff. For if they did as quick as the flame between them ignited, it could easily be snuffed. Another game winner for Jami Davenport with this book. Her ability to take basic words and put them into a book that you do not want to put down is almost as magically as the book itself. This is a book that you will not be disappointed in at all.